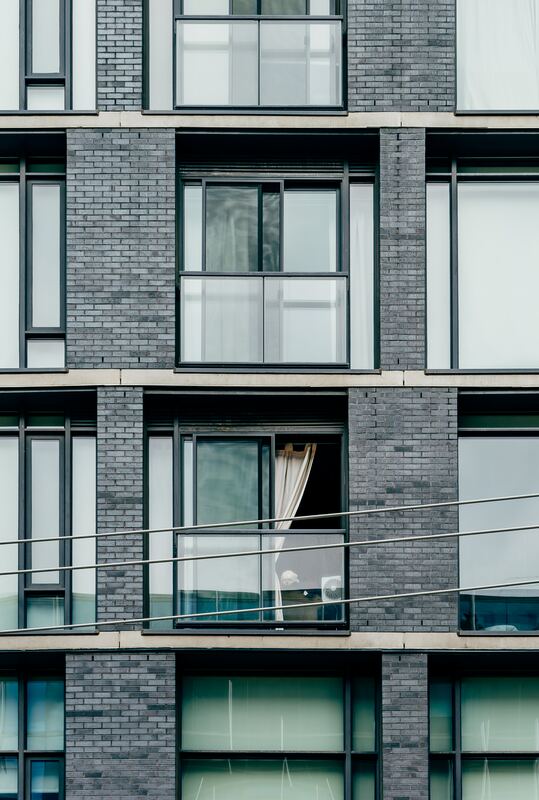 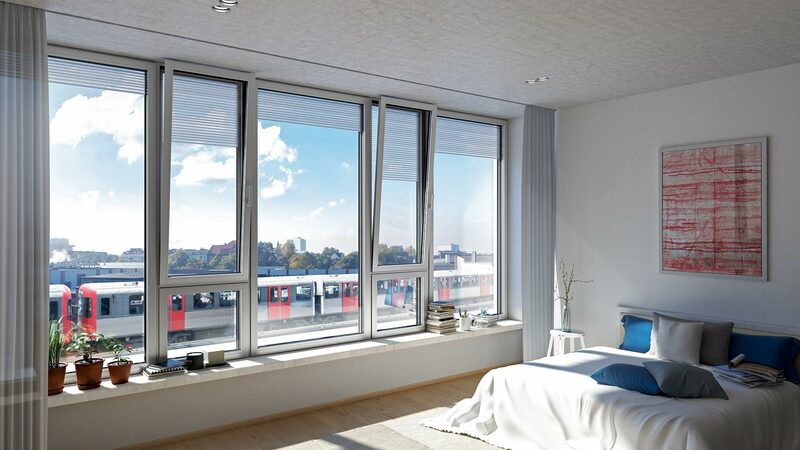 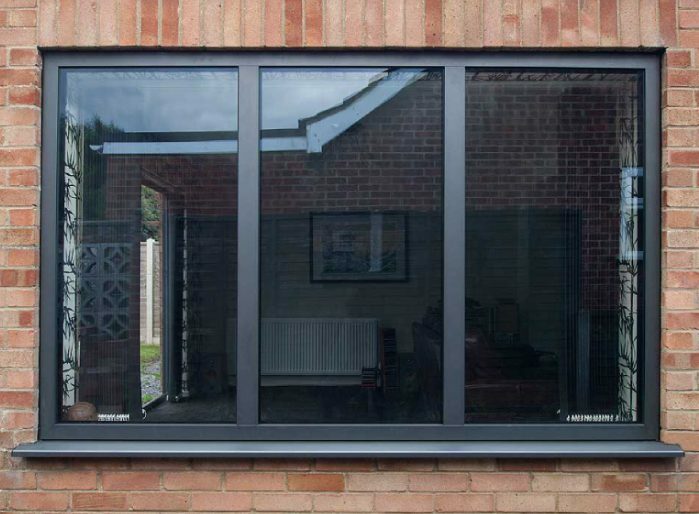 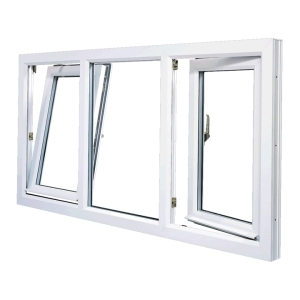 Windows are an integral part of any building. 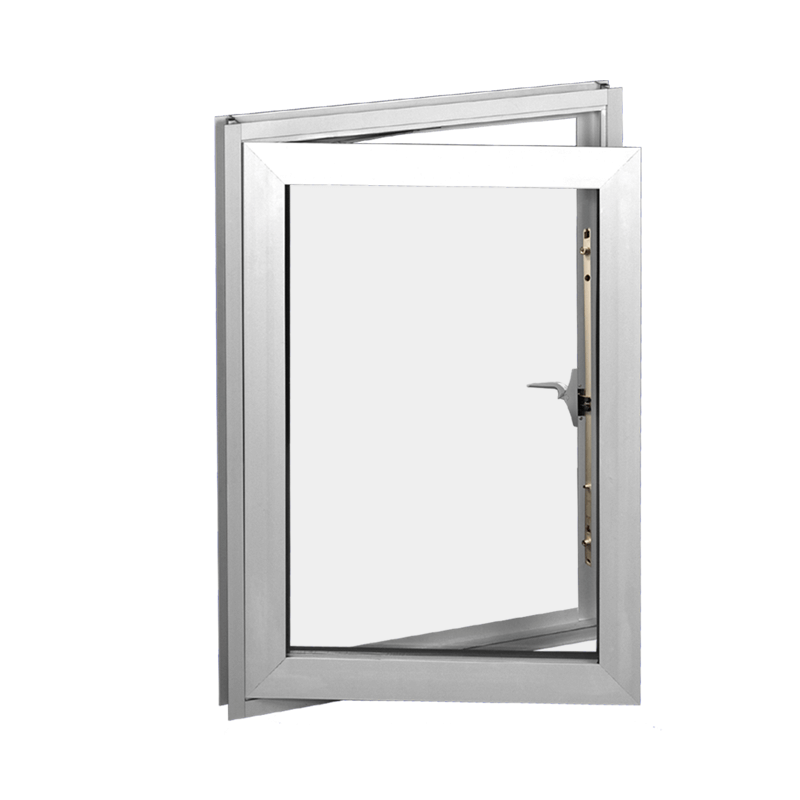 Because of huge stylish designs and it’s simplicity, it harmoniously fits into any building. 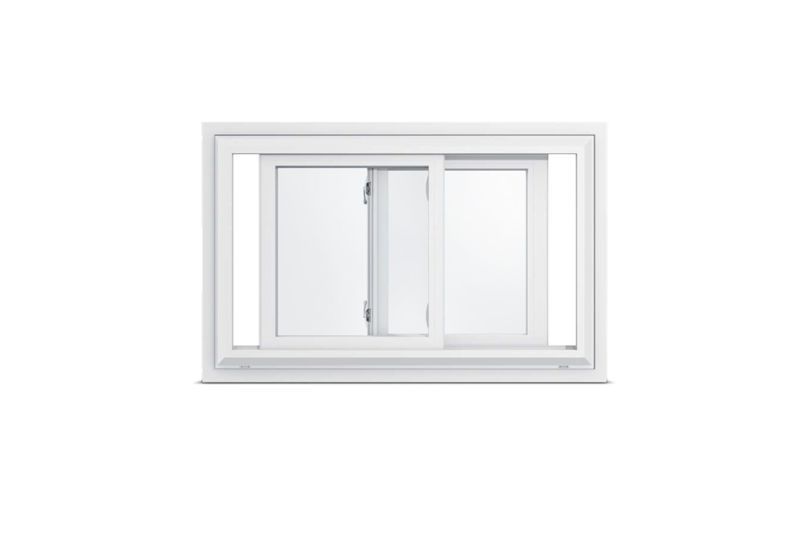 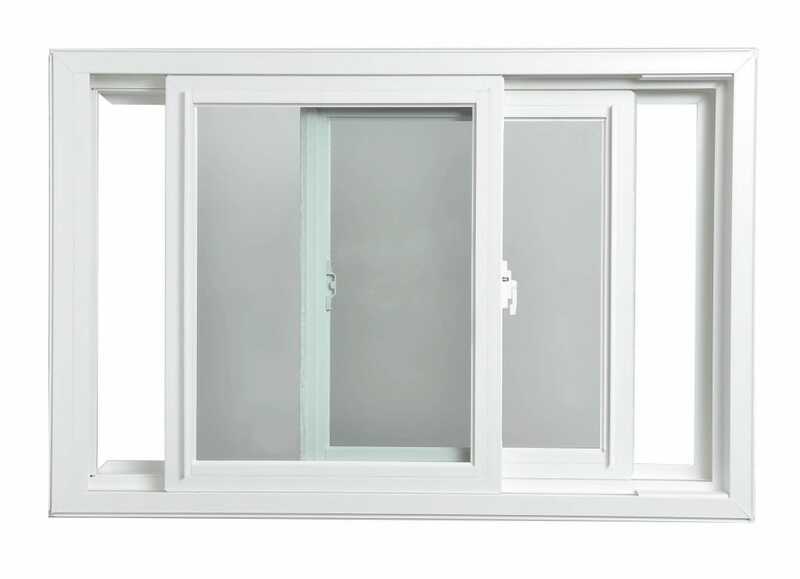 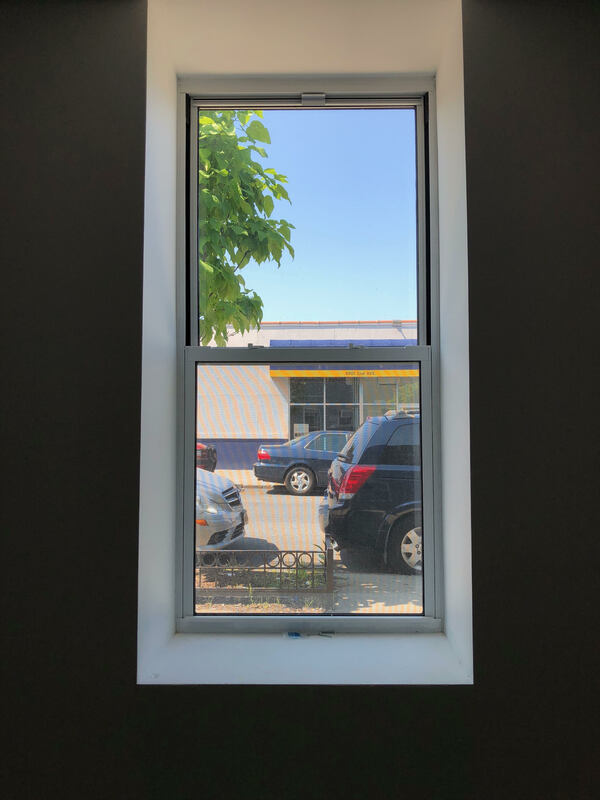 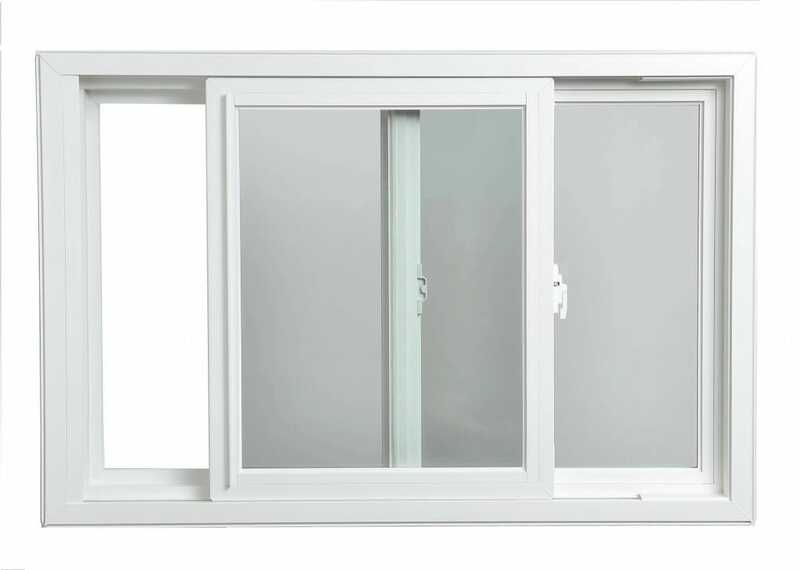 New window profile made of frost-resistant and light weight material that makes the durability longer, and the new modern rigid frames allow to make windows of any size. 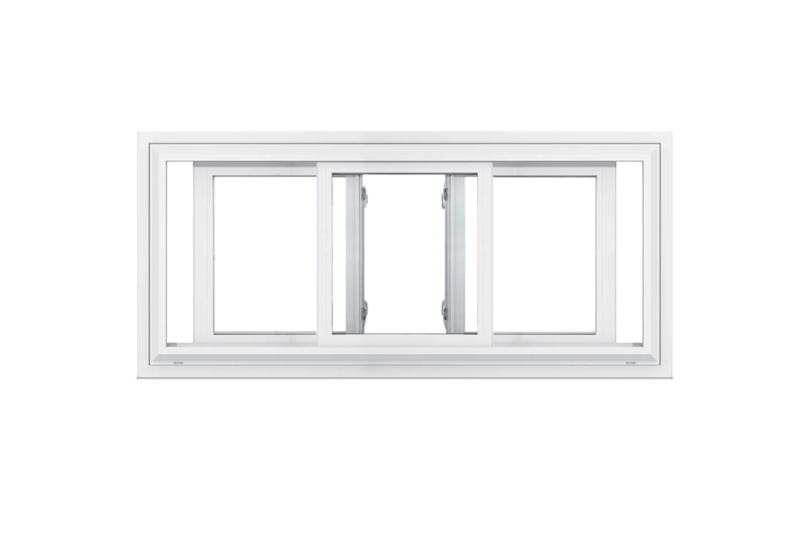 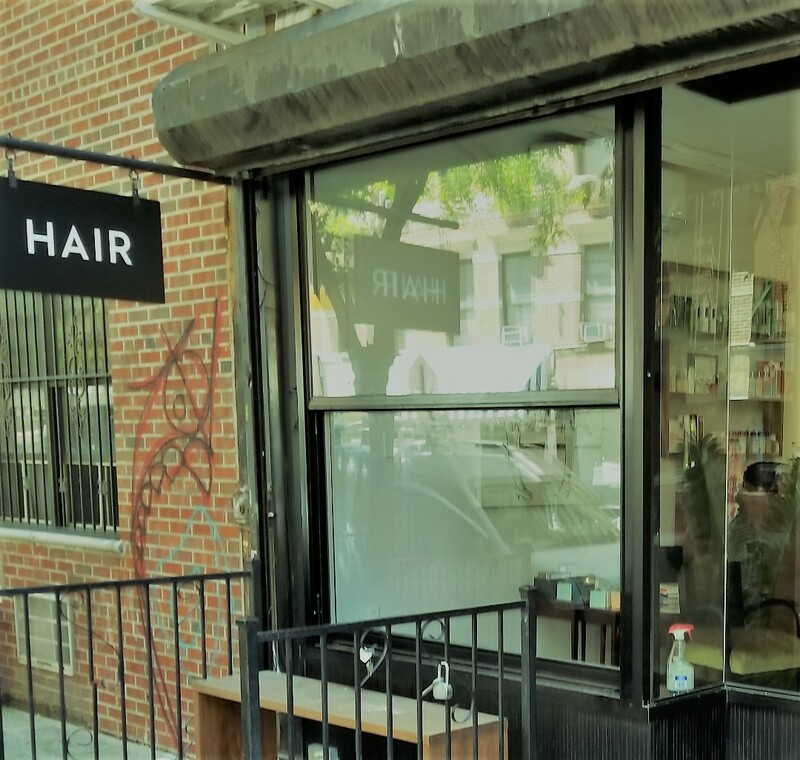 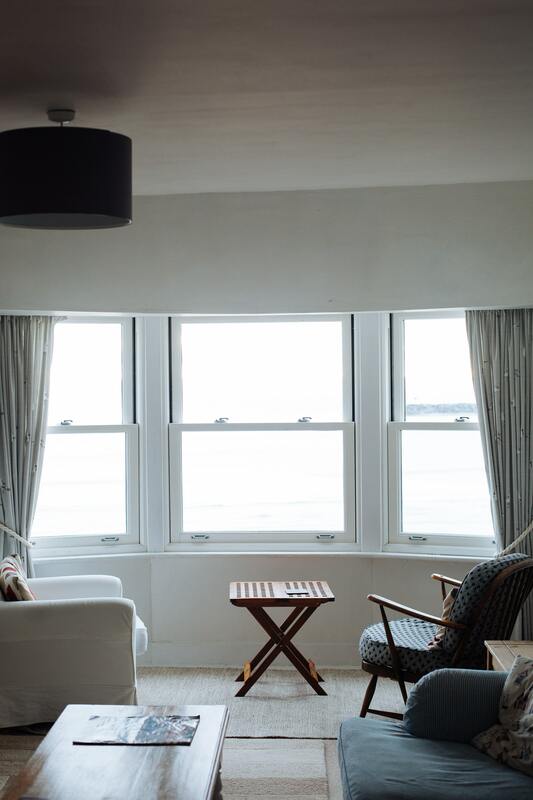 With the broad spectrum of window material and glass type such as double hung windows, casement windows, aluminum or vinyl framed windows, with different type of glass: low-E, Starphire, safety glass or any other types you will definitely find your solution and NYCAG will gladly make your searches of the best product easier and provide you with excellent customer service.